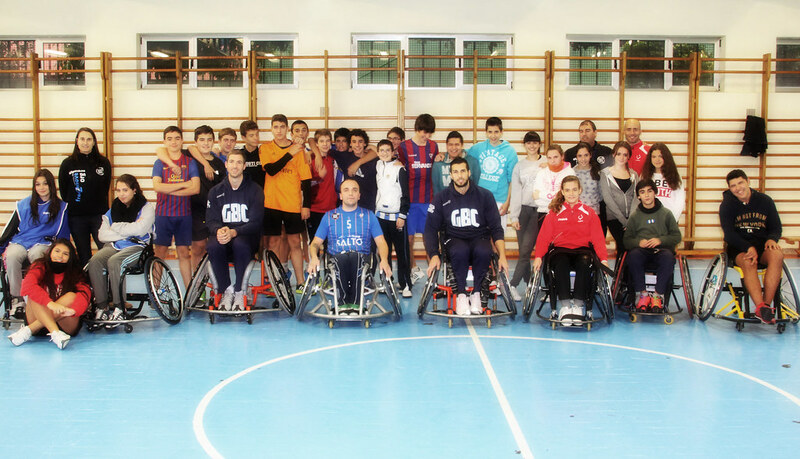 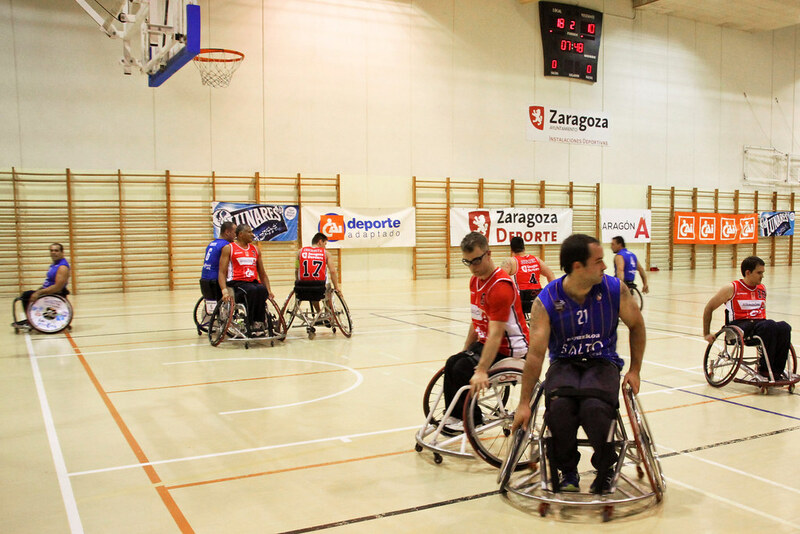 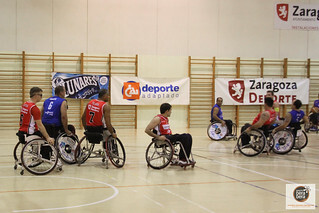 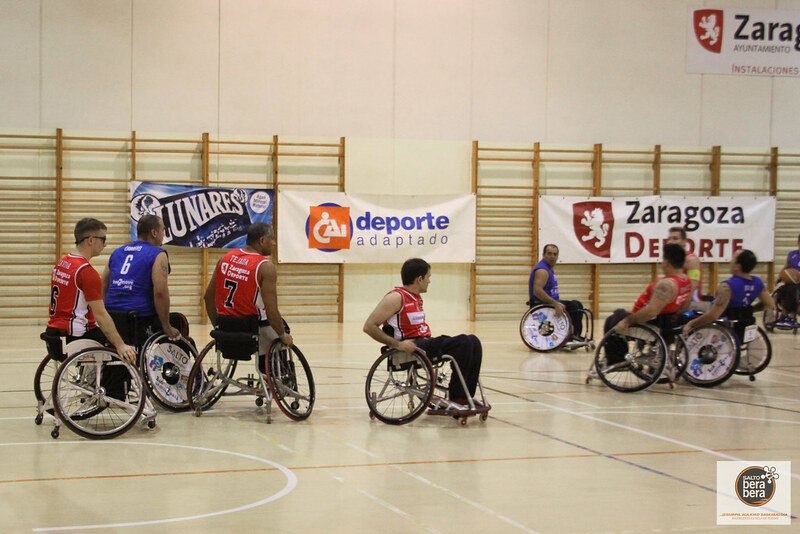 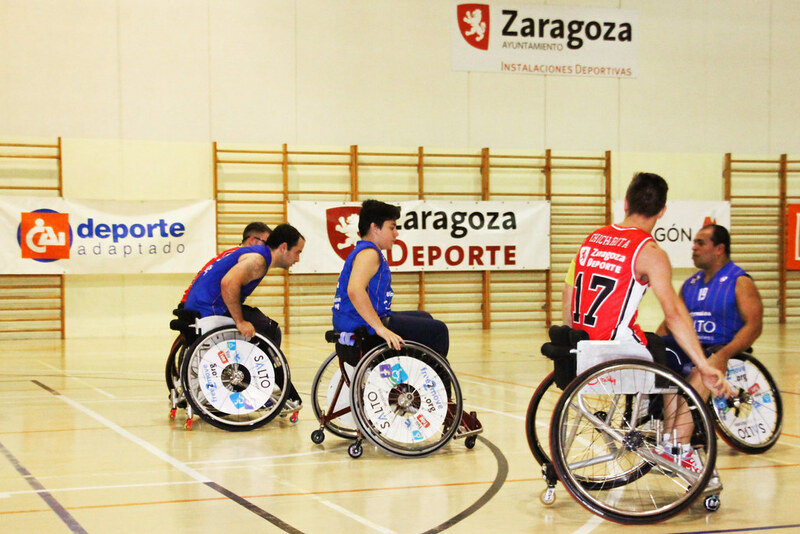 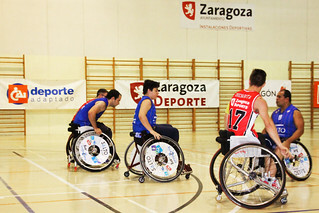 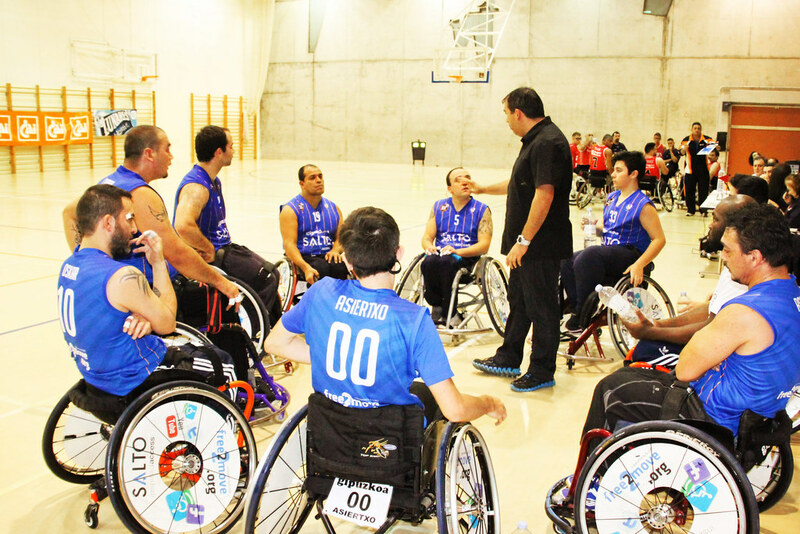 Wheelchair basketball is a fantastic sport, played on a standard-sized basketball court with standard height baskets. 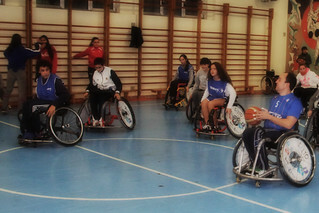 There is no illegal-dribble rule and players are allowed two pushes of their wheels before they pass, dribble or shoot the ball. 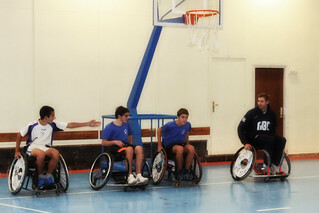 The wheelchair is counted as part of the body so to block a player, you must stop their chair. 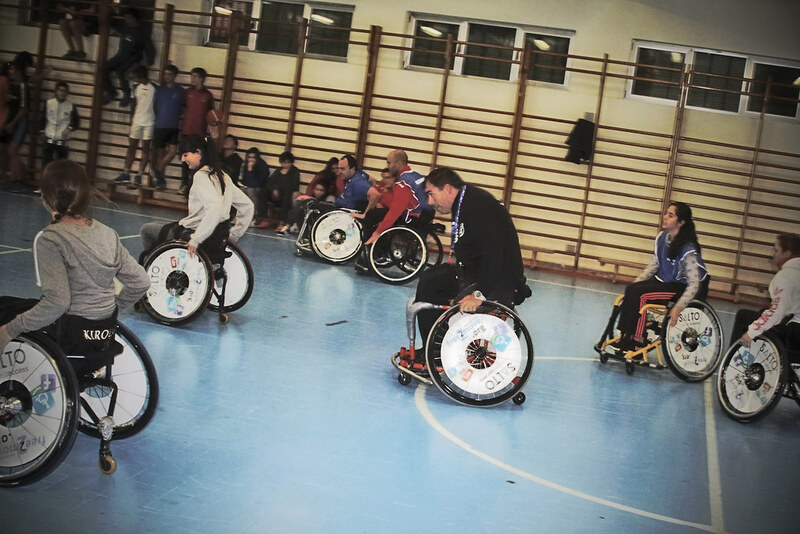 The game is fast, furious and is all about tactics, like a game of chess on wheels! 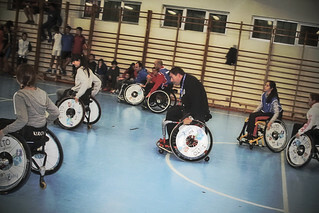 Wheelchair basketball is exactly what it sounds like — a fast-moving game where the players have great upper-body strength.